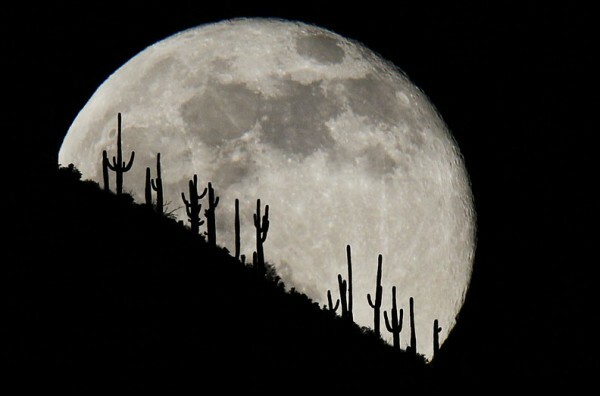 A Super Full Moon is happening this Monday, July 22nd. But what exactly is it? Scientifically, a supermoon is when the moon, in its new or full phase, is the closest it is to Earth in its elliptical orbit. It is called the Lunar Perigee. The closer Lady Luna is, the more pull she has on the ocean and the waters of the earth, and more light in the night sky heightens animal activity. So expect a lot to happen this Full Moon! See how she effects your energy and hormones. I am already buzzing with excitement! Mama Luna is powerful! If you want to see this incredible Moon, the best time to watch Her is when she is rising because that's when she will appear the largest. A supermoon can look up to 5 times bigger than normal! It is an awesome site to behold. Go here to find out when she rises near you! For my Moon Rhythm's circle we are drawing down the Super Full Moon's energy with a live video on Spreecast at 6 pm (pacific time) Monday! I have a feeling the one-card readings will be powerful this Full Moon. If you feel called to do so, we would love for you to join us! You can sign up here!